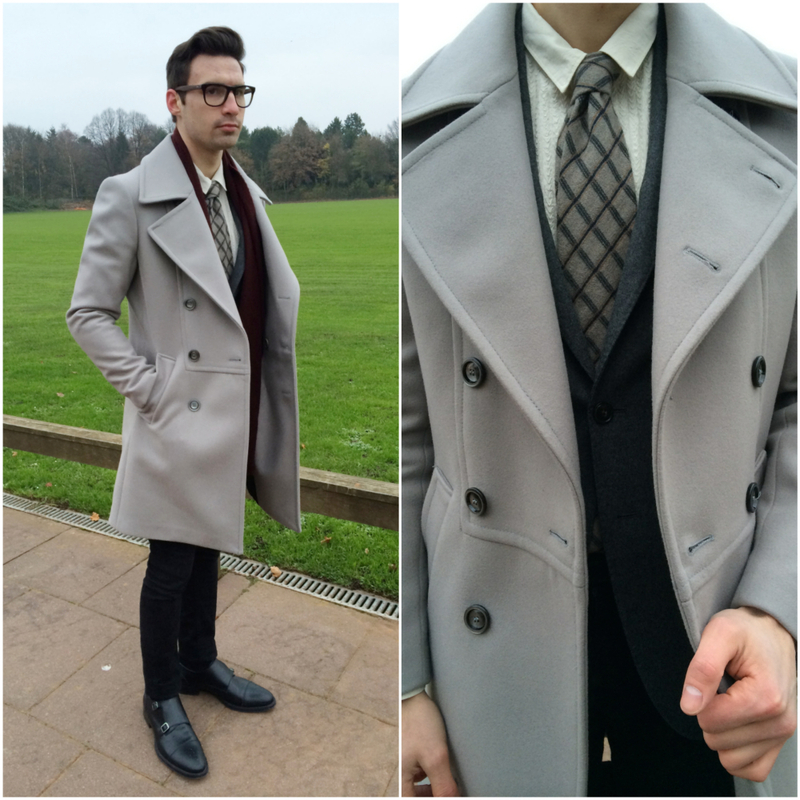 Double breasted overcoats are nothing new, as a matter a fact they have an incredibly long history within menswear. But like with all traditional pieces, designers are always looking for ways to modernize and bring new life to often boring pieces. As you can see the new breed of double breasted outerwear has a very slimming silhouette. It should no longer be thought of as something you wear over your clothing but instead fit seamlessly into your completed look. The great thing about a double breasted overcoat is that it’s extremely warm and adds great protection during your morning commute. If you’re not wearing suits and ties everyday don’t worry. This style can just as easily be worn with cable knit sweaters and your favorite pair of jeans. 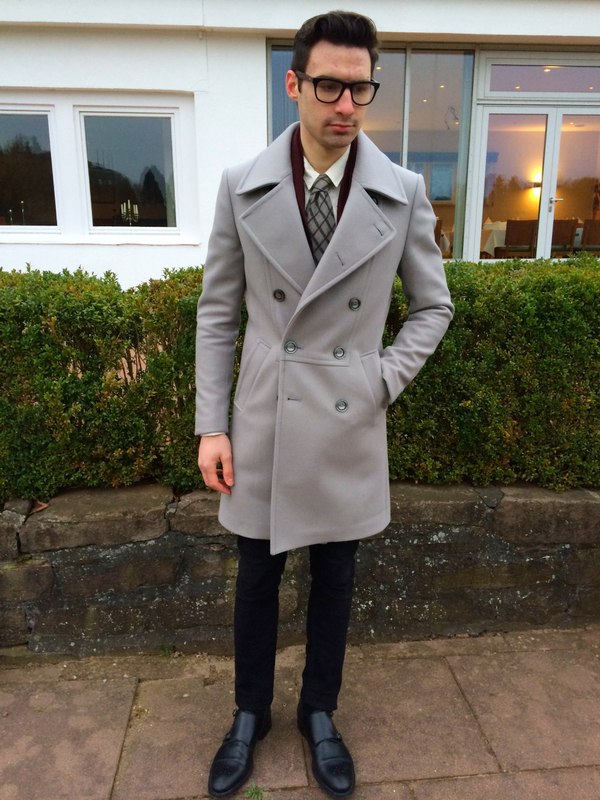 So now you know why you need a double breasted overcoat but let me help you even more and tell you where you can get this specific one I’m wearing. This Zara fall/winter limited edition coat is great because of it’s unusual color. 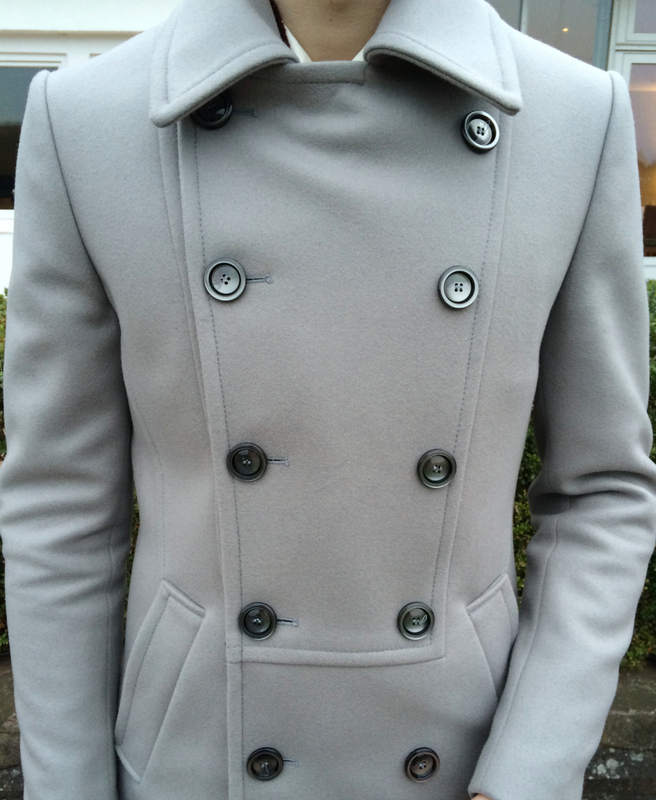 Yes it’s grey but it’s not the typical charcoal grey that is always being worn by the older generations. 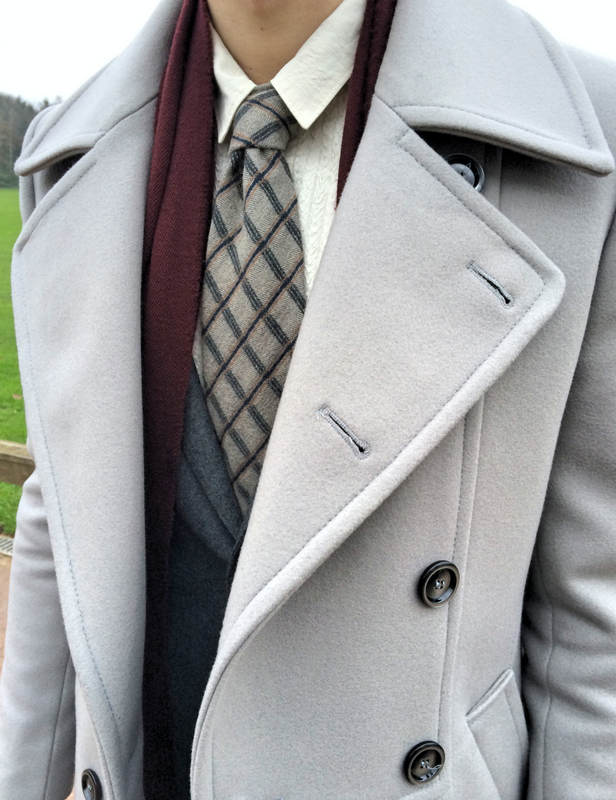 It’s a lighter grey wool coat which will definitely make you stand out from all the darker shaded grey and black that is typically worn by men during the winter months. You can pick up this coat for only $300 and we all know that a coat such as this for $300 is a steal. Are you a fan? SHOP IT here.